a chance to fulfill their dream of unlimited play and unlimited choices of toys: a run throughout the toy store grabbing every toy they want under a minute. 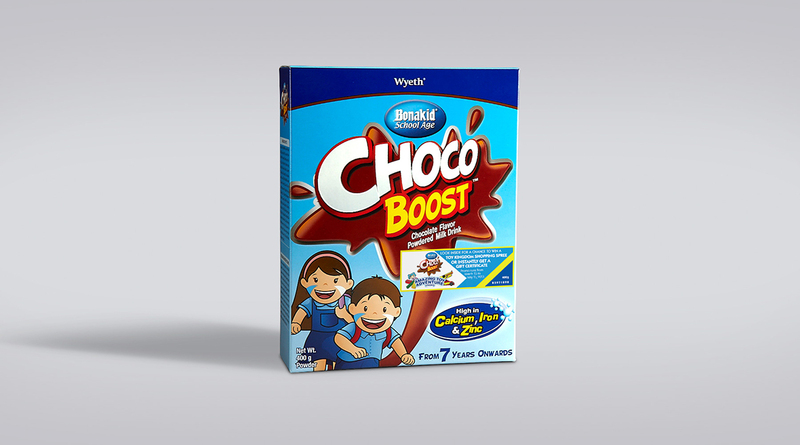 Kids get a chance to win a toy run through specially-designed sticker-cards attached to each purchase of Bonakid Chocoboost packaging—ultimately increasing sales. Copyright © 2016 Alexis D. Nera. All Rights Reserved.